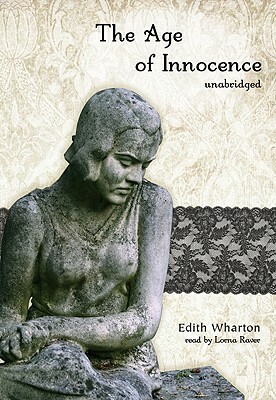 Winner of the first Pulitzer Prize for literature ever awarded to a woman, The Age of Innocence is Edith Wharton's elegant portrait of desire and betrayal in old New York. In the highest circle of New York social life during the 1870s, Newland Archer, a young lawyer, prepares to marry the docile May Welland. But before their engagement is announced, he meets the mysterious, nonconformist Countess Ellen Olenska, May's cousin, who has returned to New York after a long absence. Ellen mirrors his own sense of disillusionment with society and the good marriage he is about to embark upon and provokes a moral struggle within him as he continues to go through the motions. A social commentary of surprising compassion and insight, The Age of Innocence toes the line between the comedy of manners and the tragedy of thwarted love.